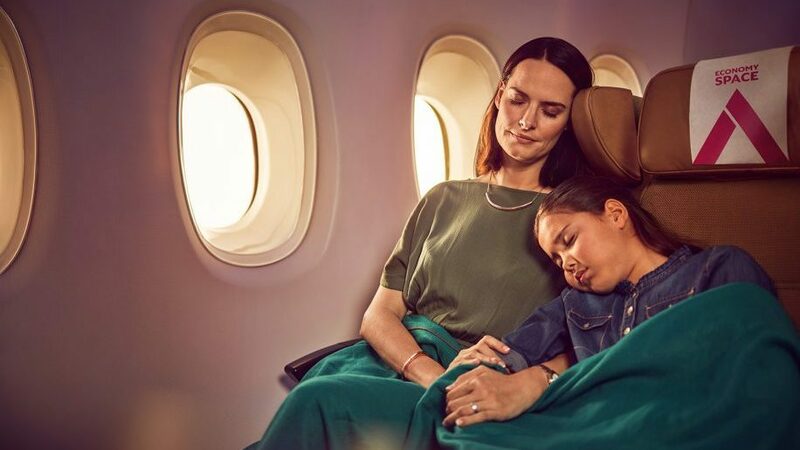 All cabin classes are equipped with a new generation of Emirates’ award-winning ice in-flight entertainment system offering improved and superior image quality, where you can enjoy over 2,500 channels of on-demand entertainment. Emirates Skywards members in First Class and Business Class can also enjoy unlimited complimentary WiFi*. * Subject to Availability, T's & C's apply, this offer is valid for all Emirates UK departures between 1st of November 2018 and 31st of March 2019. For clients who have purchased a ticket from Good Travel Management.